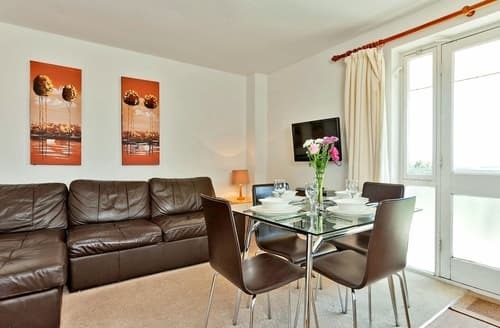 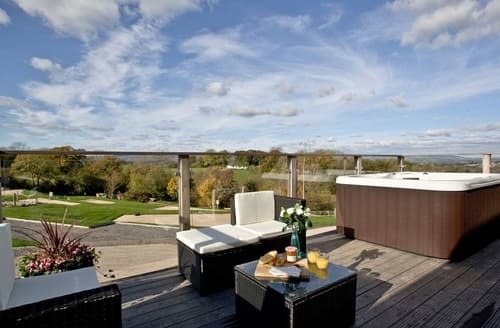 This apartment allows guests to enjoy and relax with the surrounding, magnificent views as their backdrop. 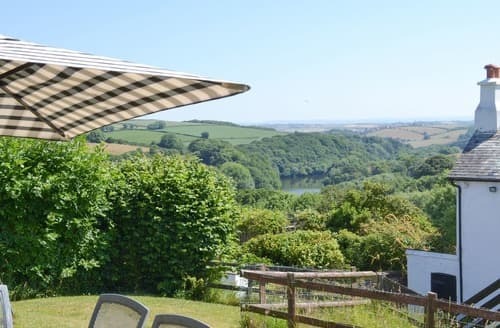 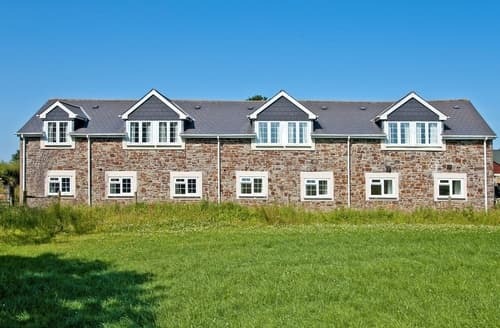 Explore the South Devon coastline or rugged Dartmoor from this property - which has use of a swimming pool and children’s play area. 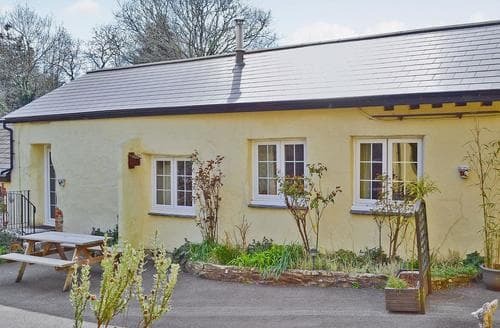 Located between Seaton and Lyme Regis, this spacious property has a wonderful dining/sun room, and lies within large shared woodland grounds. 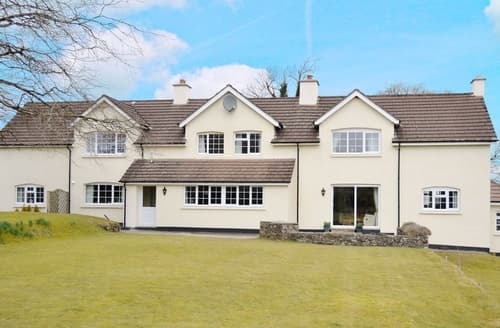 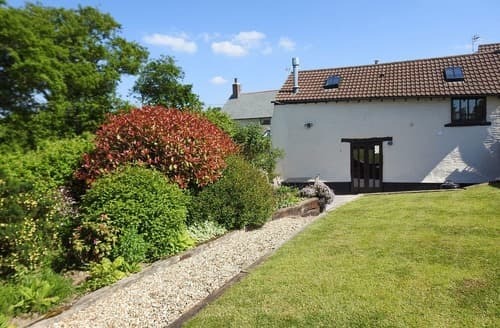 This cottage enjoys a spacious duel aspect living area where you can look out over the rockery towards the large lily pond and idyllic manicured grounds. 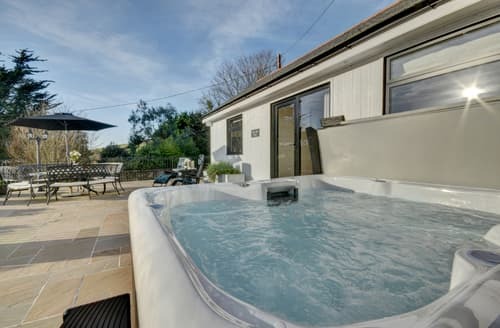 Set in the centre of the village of Croyde opposite the Thatch Inn. 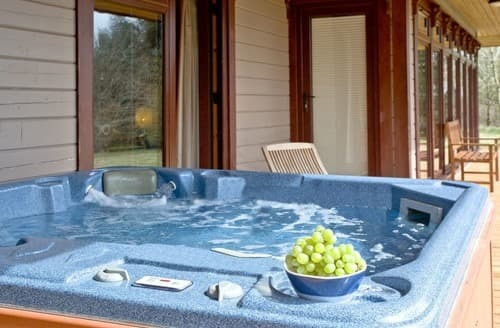 S93647 sleeps up to 9 and comes complete with outdoor hot tub. 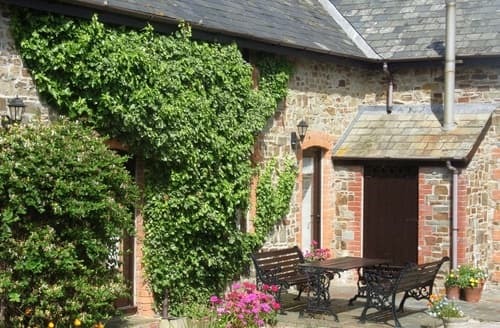 It is a great place from which to explore the coast and countryside of North Devon. 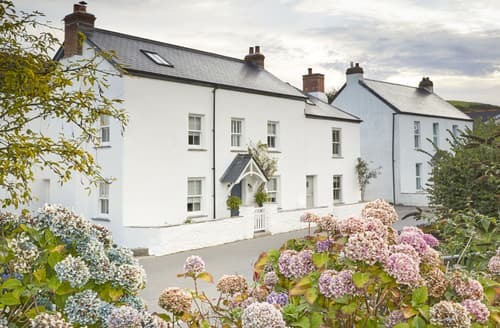 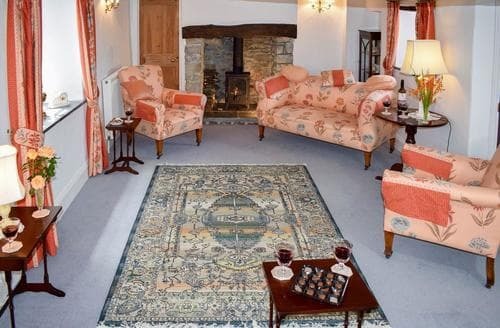 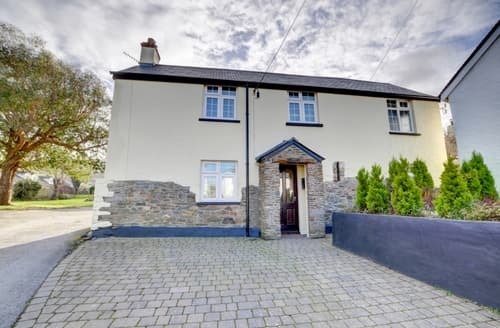 Part of a unique farmhouse dating back to the 15th century, has been beautifully restored in a contemporary style and now provides 5* quality, spacious accommodation. 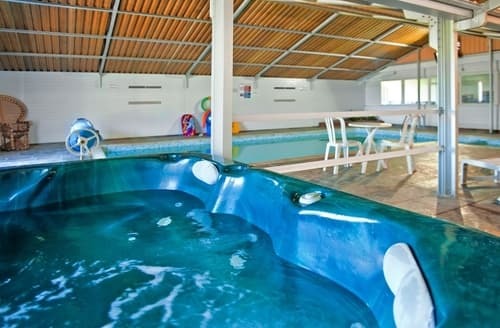 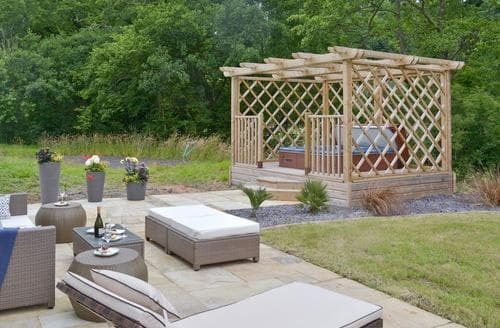 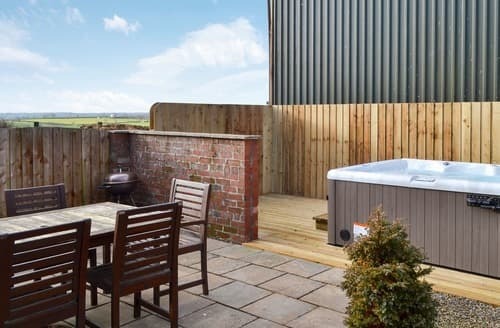 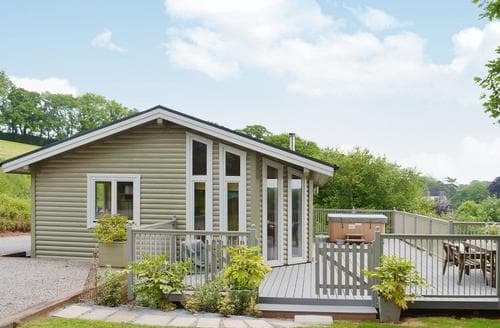 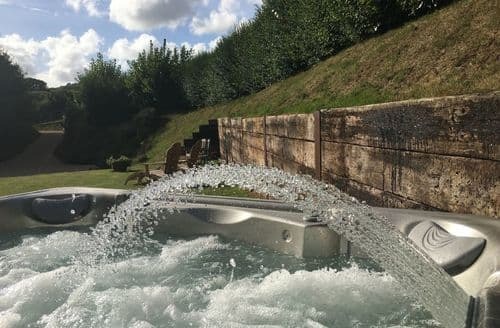 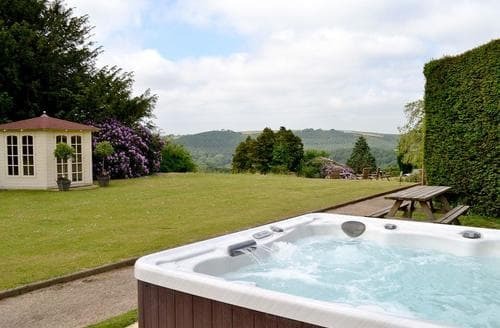 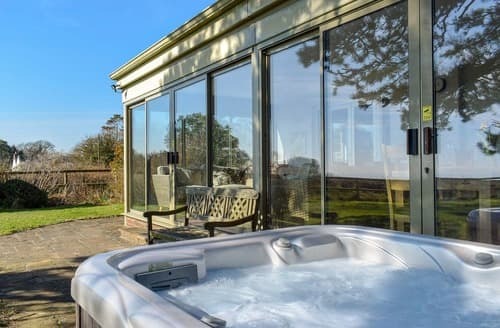 This detached lodge has a private hot tub, perfect for relaxing in after a busy day, as well as an outdoor swimming pool. 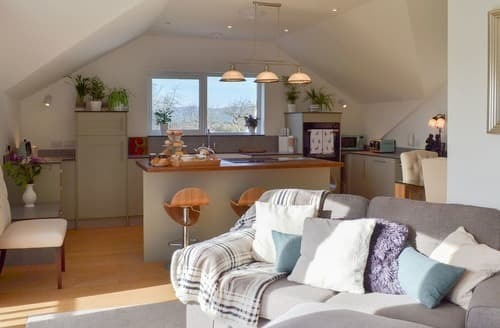 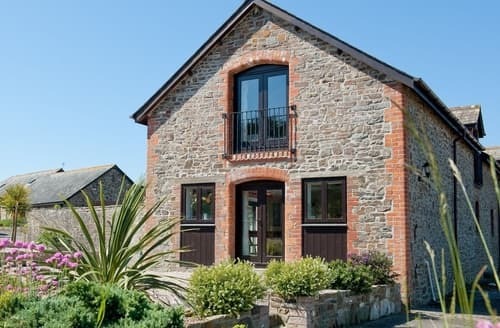 Situated in North Devon countryside, this barn conversion retaining its original charm and character, is ideal for visiting the coast and local attractions. 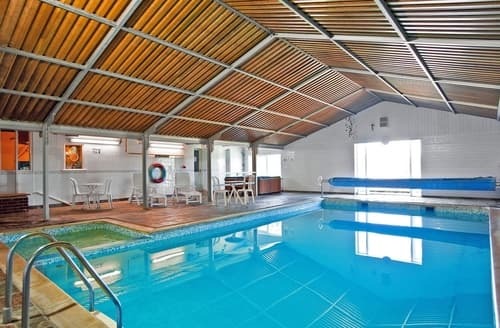 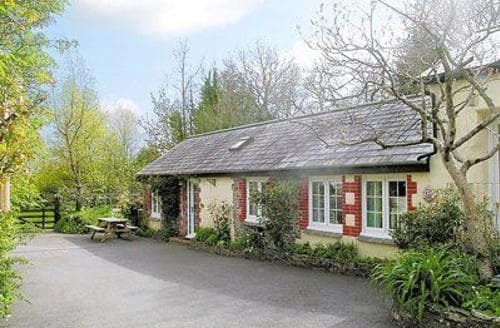 This accommodation offers lots of family fun with The Big Sheep and The Milky Way Adventure Parks close by.